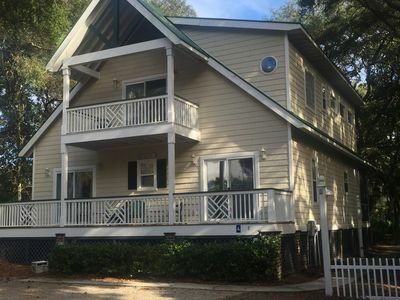 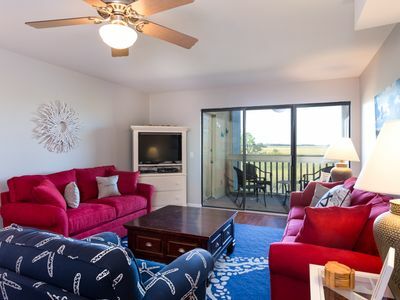 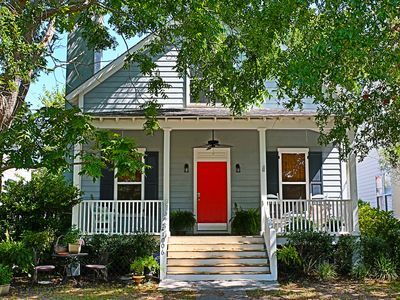 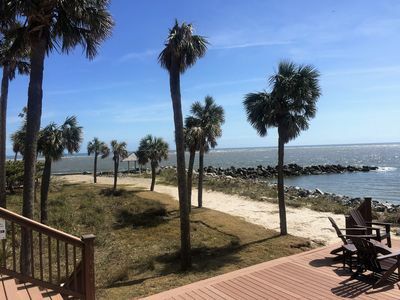 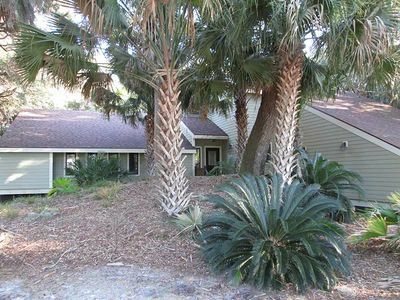 This 2 bedroom, 2 bath home was completely updated in Fall 2017 and is perfect for visitors who are interested in taking advantage of a fresh, updated unit as well as Fripp's many amenities. 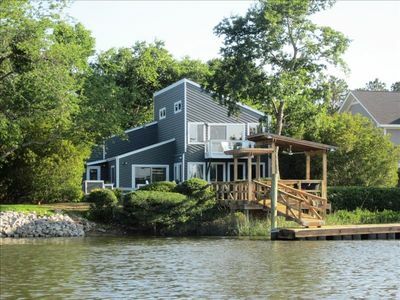 There are a large fishing/crabbing dock steps from the back door. 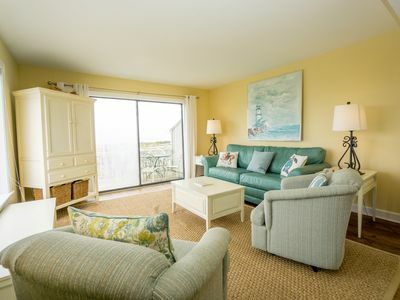 It is across the street from the Beach Club which includes activities, restaurants, two pools, shopping and the beach access. 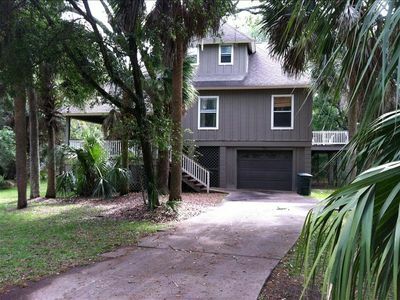 Enjoy the screened in porch that overlooks the beautiful marsh and canal for the chance to see amazing wildlife every day! 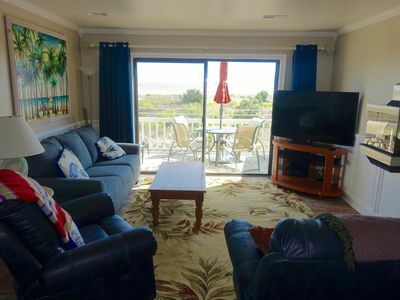 The bathrooms are wonderfully updated as well as all the furniture, mattresses, Smart TV and decor. 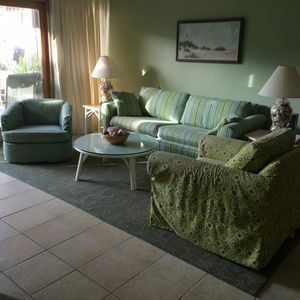 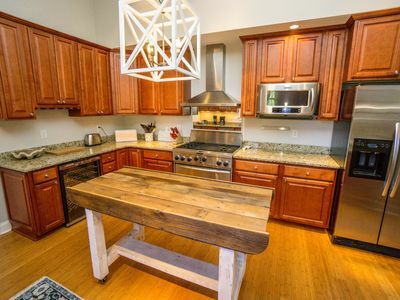 It comfortably accommodates up to 6 people. 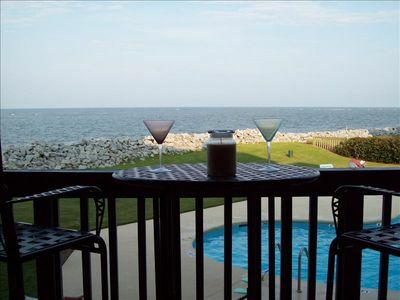 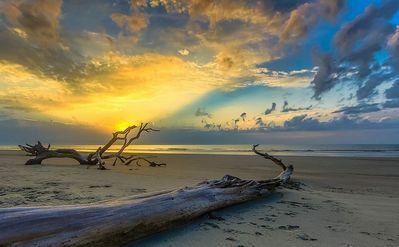 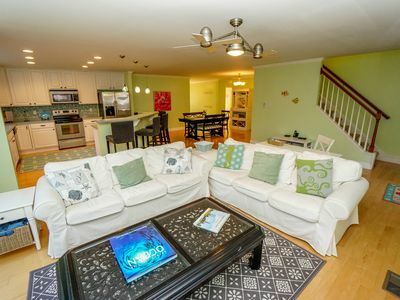 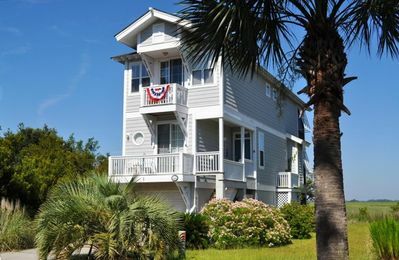 189 Beach Club Villa is a 2nd-floor unit located in the heart of Fripp Island. 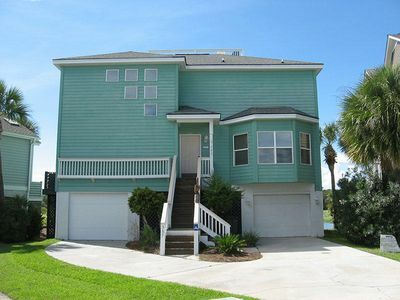 There is also a 4 person cart that is included in this rental. 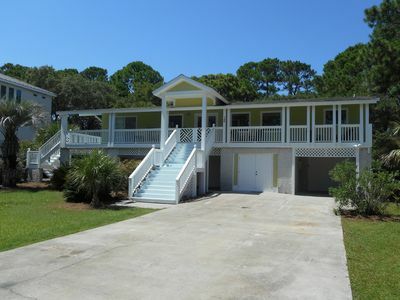 Newly Renovated Beach home. 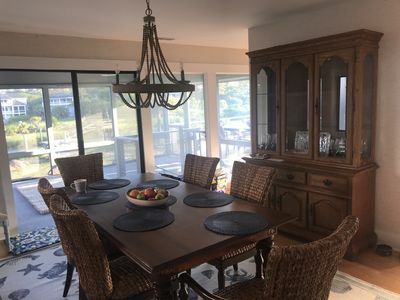 This house has been completely made over in 2015. 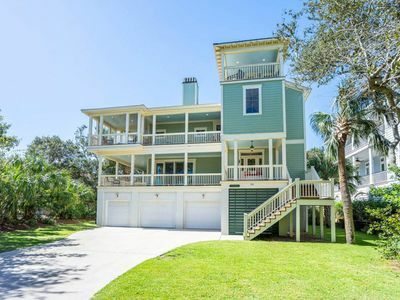 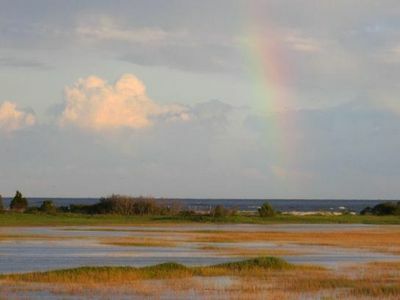 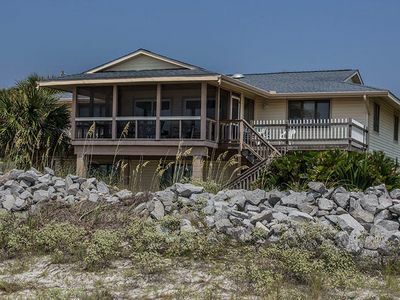 Stunning Ocean and Marsh View - Golf Cart Included!